If you liked this show, you should follow Paradigm Shift Radio. 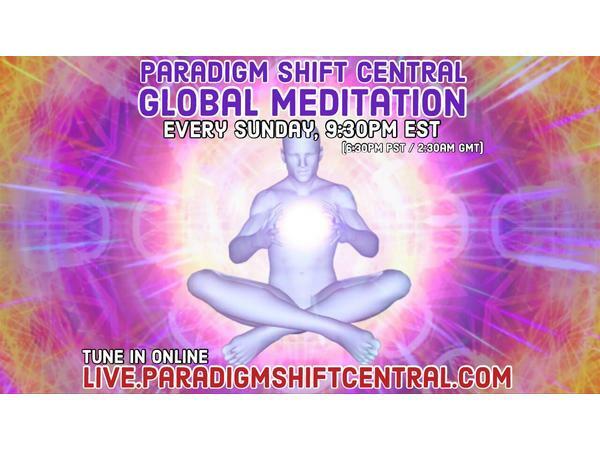 Global Meditations every Sunday at 9:30pm EST. Presented by Paradigm Shift Centtral. Building a global team of Shifters and Paradigm Shift Communities.